Image 7074829: Bright Colorful seamless stripes pattern. 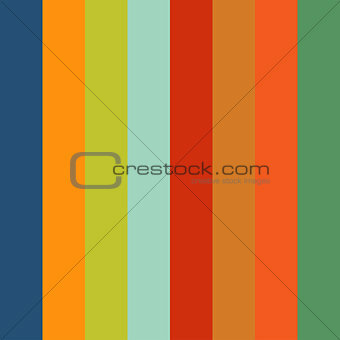 Image Description: Bright Colorful seamless stripes pattern. Abstract vector background.